Live United Day is one of the largest one-day volunteer efforts of the year. 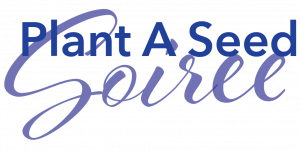 Northwest Arkansas unites to serve Benton and Washington counties. Local volunteers are paired with nonprofits to complete much needed projects. 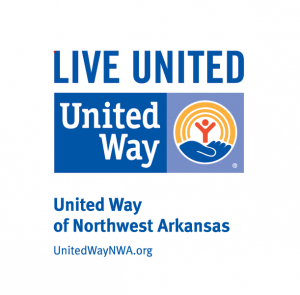 For more information, visit www.unitedwaynwa.org.